Here is another honest comparison and review post within Roomba 800 series, Roomba 805 and Roomba 880. As you may or may not know, I have already posted a similar content about these two models. You can visit here: Roomba 770 vs Roomba 880, Roomba 880 vs Roomba 980 and Roomba 805 vs 860. 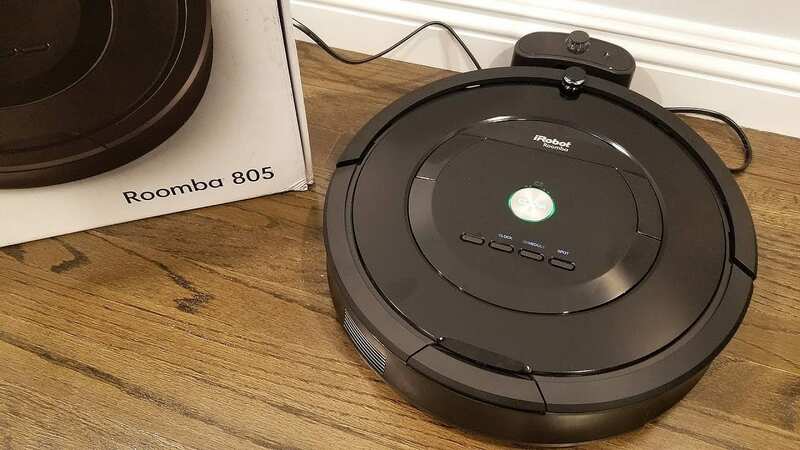 Roomba 880 is the later generation of Roomba 805, so of course, the manufacturer enhanced the errors and equipped Roomba 880 with more advanced technology to make it stand out among the previous models in the family. Middle- or high-income families may prefer the pricier machine which, according to their logic, will deliver better performance. However, let find out what Roomba 805 provides to worth your investment and what Roomba 880 has to make it a better product. Both Roomba 805 and 880 are robotic type of vacuum cleaner and produced by a well-known company iRobot. They have the same circular design like any traditional models and the weight is pretty similar too. Those two have similar button arrangement on the surface, which is four small button and one greenish clean button in the middle. 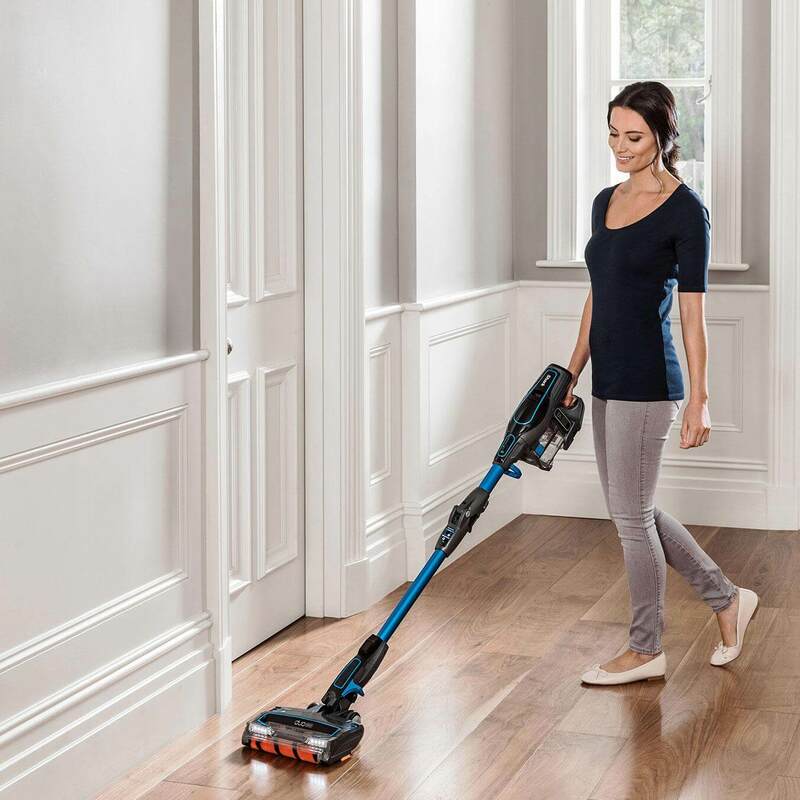 Both are equipped with the iAdapt navigation which helps the vacuum navigate and adapt to different types of floor such as carpet, tiles, hardwood floors and more. In addition, AeroForce 3-Stage Cleaning System uses three technologies to deliver the ideal balance of vacuum suction and debris extraction. 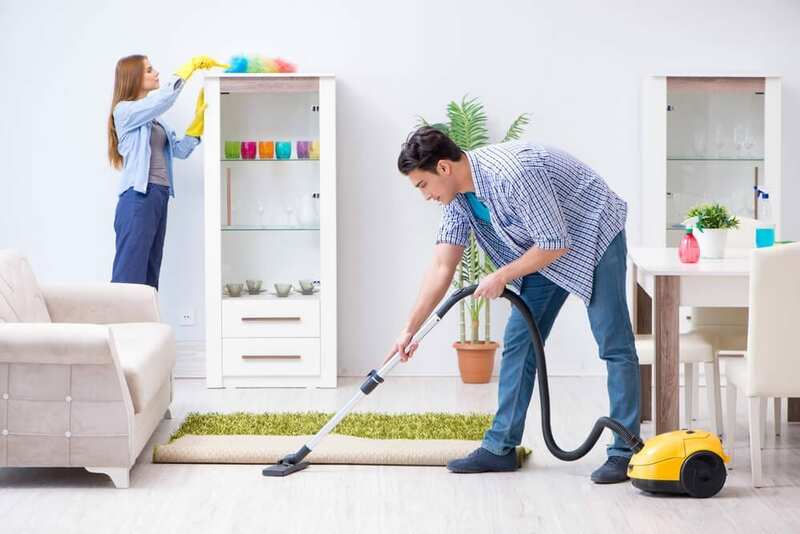 The system allows the vacuum cleaners to remove completely dust, dirt and debris. The tangle-free AeroForce Extractors have dual extractors which grab and break down dirt and debris from any floor type with no hair tangles for you. The feature is suitable for people who have problems with respiratory tract. Today, besides important features such as cleaning ability or price, modern customers tend to purchase a product with cool and attractive design. Both Roomba 805 and 880 has eye-catching appearance and most of their owners are satisfied with them. Roomba 805: The vacuum is only available in black color with canister design. The machine is pretty lightweight, about 8.4 pounds, and very portable. Roomba 805 can run around your house with little mistakes. Roomba 880: Roomba 880 is considered as a masterpiece from iRobot. The machine is available in black color which makes the vacuum elegant and clean. A few new buttons add more functions and flexibility. It is obviously look more attractive than previous ones.. This is obviously the most concerned feature when it comes to cleaning machine. If a vacuum does not meet the minimum requirements of a customer, you should consider an alternative. Let look at more details why these two smart floor cleaners worth your investment. 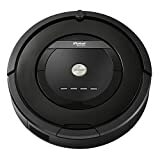 Roomba 805: Roomba 805 has a soft-touch bumper which is used to detect walls and obstacles, and will slow down when approaching them to help prevent from damaging the furniture and walls. In addition, the machine is equipped with AeroForce High-efficiency filter which captures 99% of allergens, pollen, and particles as small as 10 microns. The spinning side brush pushes debris into the path of cleaning system, making the Roomba 805 adept at sweeping dirt from wall edges. Finally, the Roomba 805 can automatically adjust to clean carpets, tiles, and hardwood floors and laminate floors when operating. Roomba 880: Roomba 880 has pretty impressive cleaning capability. It has 2x battery life and 5x more power than previous Roomba series. Actually, most of its owners praised for its ability of handling the job pretty well. 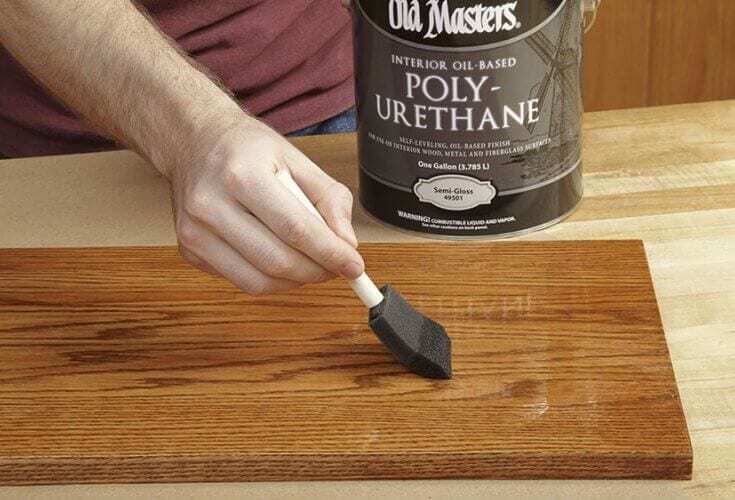 It can work well on different types of floors such as carpets, rugs, laminate, tile, hardwood floor and so on. The process is close to perfect as it sometimes misses 1 or 2 spots. This is understandable because Roomba 880 is still a random cleaner so that it can’t determine whether some places need less or more cleaning. 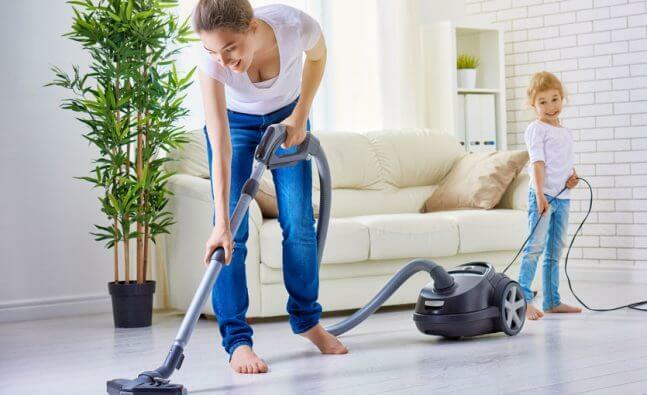 With HEPA filtration, the vacuum is suitable for allergy sufferers as the HEPA can filter out 99.7% of small particles and also prevents dust from recirculating back to the air. In addition, Roomba 880 does a wonderful job cleaning the edges and corners of a room as its side brushes deliver a great result. Most of customers are satisfied with the results and see it as a time saver. With the powerful suction, the Roomba 805 make floors spotless. 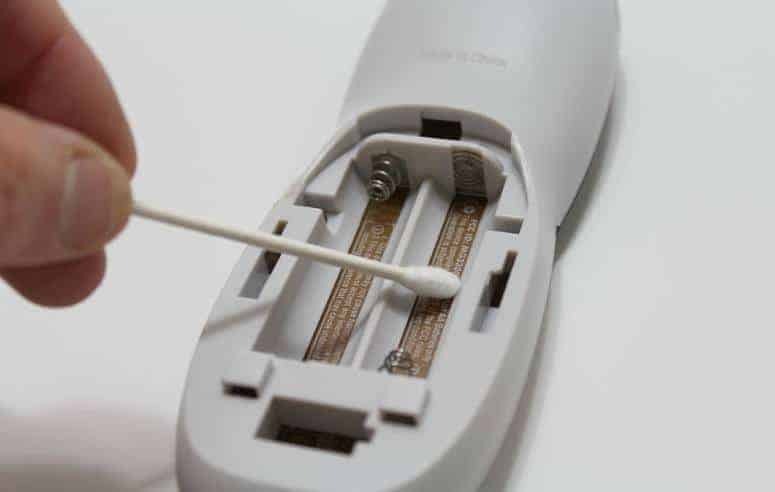 However, some users complain about its performance on hardwood floors or carpet as not expected. The Roomba 880 receives pretty good points on different aspects, namely performance, usability, design and overall features. Actually, housewives see it as their best friends. Although many people agree that it deliver excellent performance, it does not do a great job on hardwood floors as expected. The Roomba 805 is much less expensive than the 880 but you’ll get what you pay for. 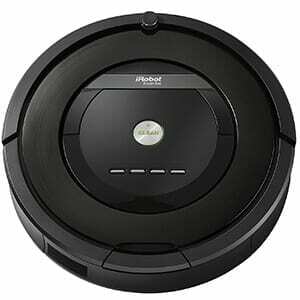 Speaking of quality, Roomba 880 is obviously better and delivers more impressive performance. However, if you have a tight budget, then you should consider the cheaper one, Roomba 805. I believe the product is enough for your house.